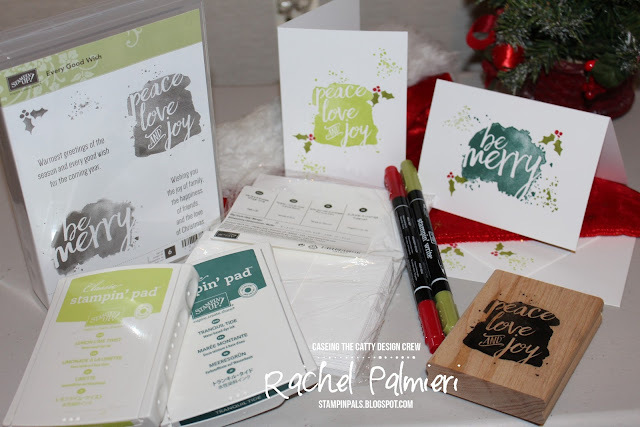 Tonight some of the Art With Heart Stampin' Up!® Team are sharing some fun and fabulous ideas from our Holiday Catalogue, to inspire you. The Holiday Catalogue is available now, to order from 1st September 2017 until 2nd January 2018. Be sure to request your copy of the Holiday Catalogue now. I arrived home from holidays to find a small box of pre-order goodies here waiting for me. 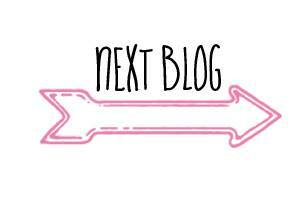 Quickly I sorted the dirty washing before unpacking the box to check out what I would make for this Blog Hop. I had ordered a number of Christmas stamps, but this one - Every Good Wish was a winner for me. It is such a simple stamp set, with 6 stamps, including two very useable verses for the inside. The sentiment is the feature of this stamp, and you can't really go wrong with it. It doesn't have to be perfectly straight, and if you smudge it, just cover up with some more splatters (stamp included!). 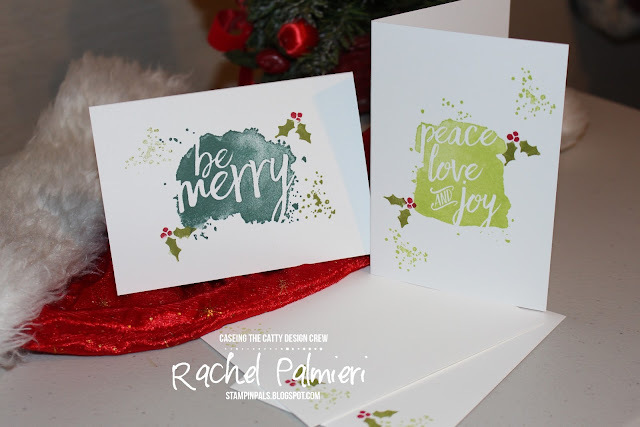 If you are just starting your stamping journey, or even if you have a heap of Christmas cards to make, this would be perfect. Everything you need is listed at the end of the article. 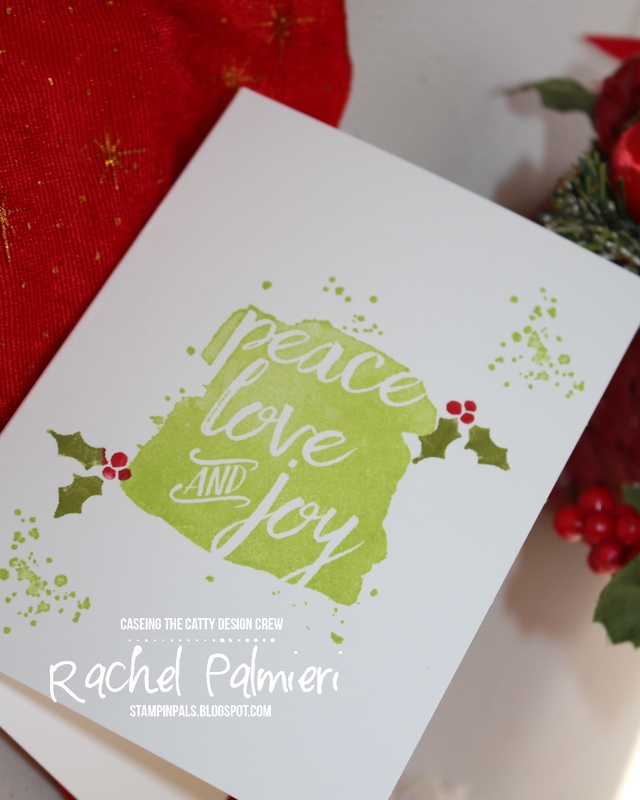 One of the large sentiment stamps, inked with Lemon-Lime Twist has been stamped in the centre of the notecard. 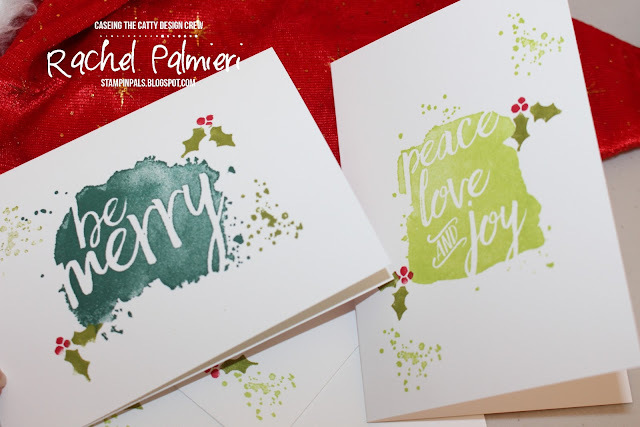 The holly stamp was inked with the marker in two colours, and some more splatters were added. If I was making a number of these, I would fold all the cards, then stamp all the sentiments, before going back to add the holly. Tranquil Tide was my choice of ink for this sentiment, but it would look good in any colour you choose. I don't think it would have to be a 'Christmas' colour either. Intentionally, I've kept the supplies to a minimum here, to illustrate that crafting doesn't have to break the bank. You may already have the stamp pads or markers, which will reduce the cost even more. 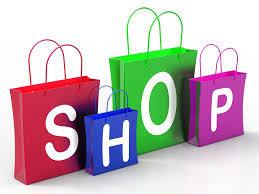 At this stage you don't need a cutting tool, adhesive or card. The notecards are already scored and come with envelopes. I hope you find this information useful. 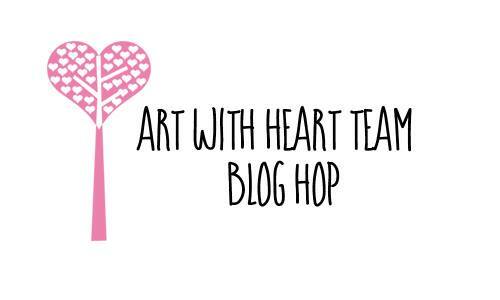 Now it is time to hop on over to see what the very lovely and talented Kate Morgan has made. Oooh, lovely! 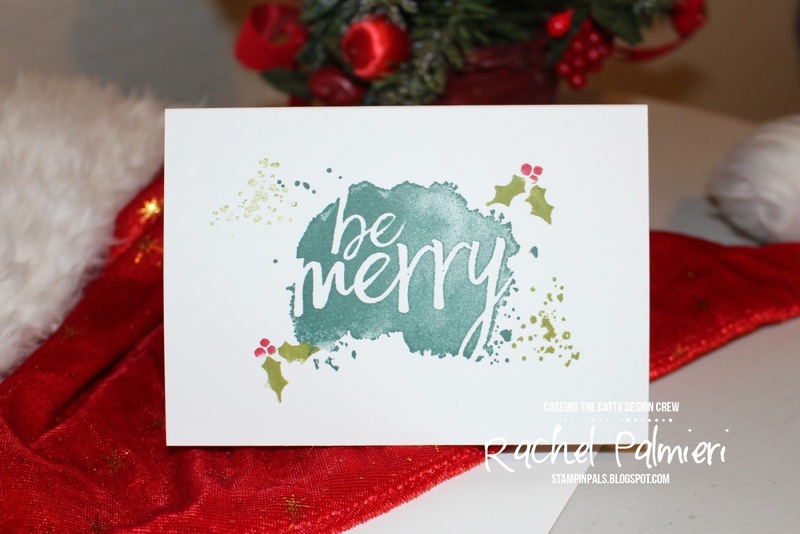 These would make quick and easy cards for those last minute Christmas cards! 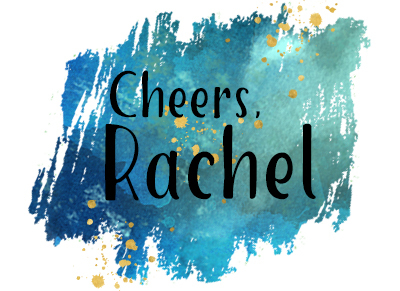 I love this stamp set, too, Rachel. 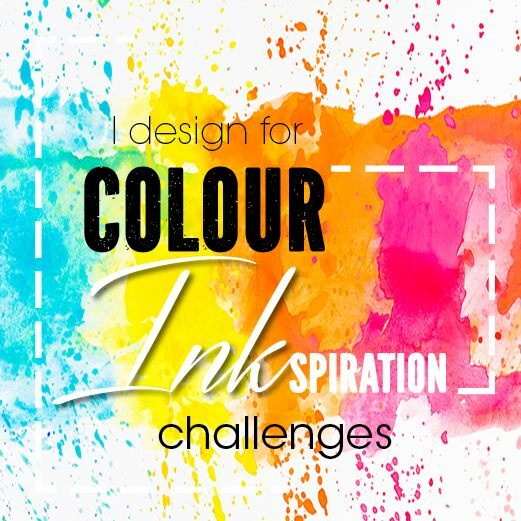 Love your designs, that are easy to make multiples of; thanks for sharing! They are modern and beautiful Rachel. Great ones! Fantastic colour choices for this stamp set and it was one set that I had completely missed in the catalogue, but you have made it look amazing! Thanks for sharing. How quick and easy are these, I don't have this set might just get it now! 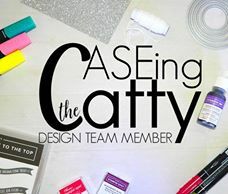 I love this idea for quick, easy and affordable cards! Lovely cards, Rachel. These stamps look super on the note cards. These are awesome cards Rachel. 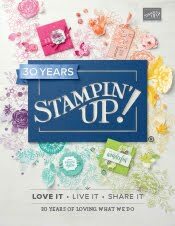 I love this stamp set and one layer cards are great for those multiples we all need. Your colours are great too. 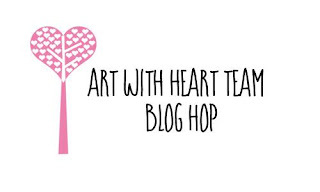 Thanks for participating in the Art with Heart August blog hop!